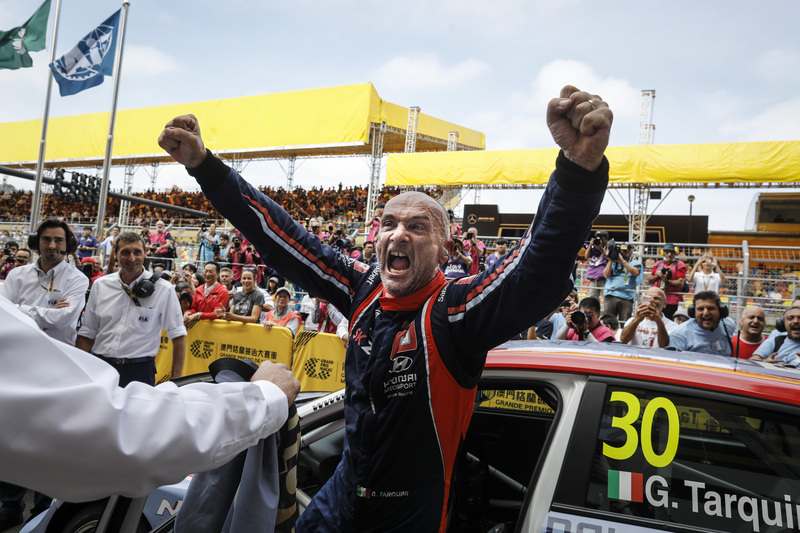 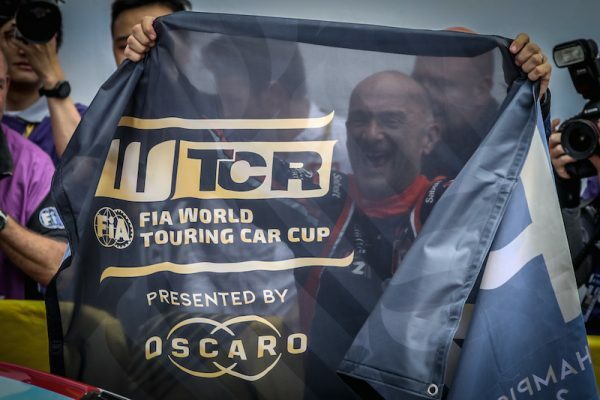 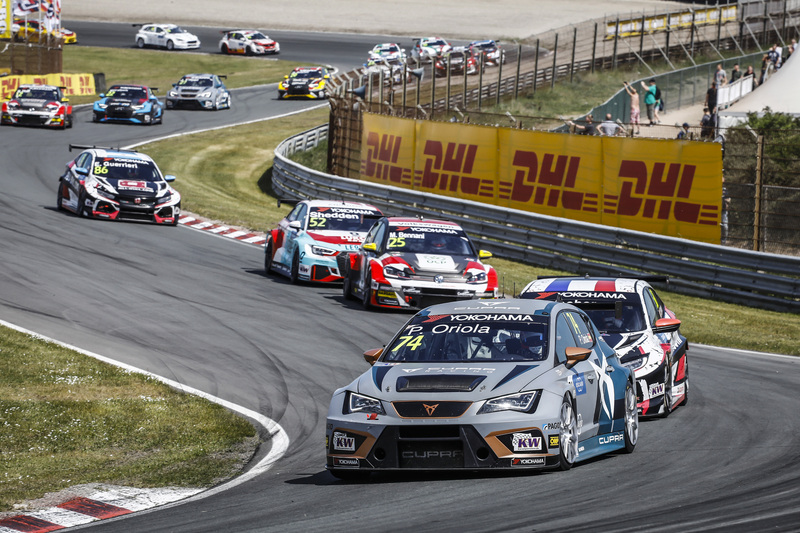 Gabriele Tarquini admits he’ll face an even tougher test as he begins his bid to win a second WTCR – FIA World Touring Car Cup presented by OSCARO in 2019. Tarquini clinched the inaugural WTCR OSCARO title spoils* during Macau’s thrilling season showdown last month. 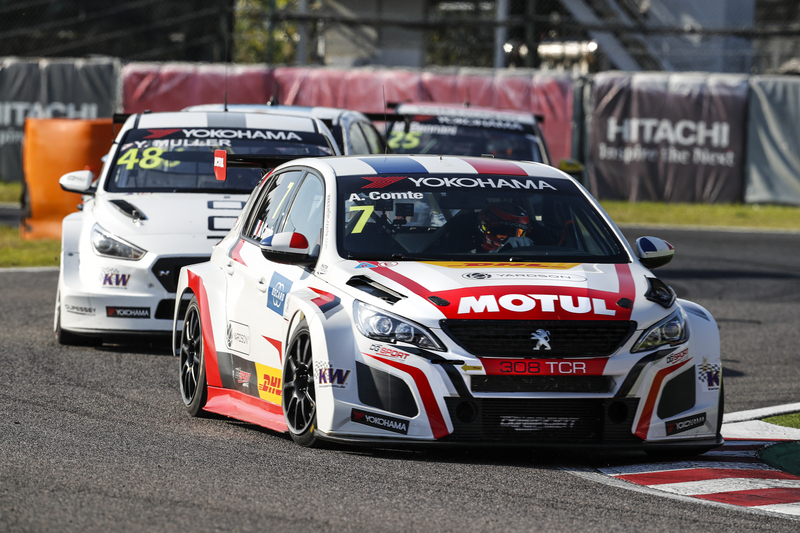 On Monday it was announced by Hyundai Motorsport that the Italian would again campaign a i30 N TCR in WTCR OSCARO next season, confirmation that the Italian will chase more silverware with the Korean brand, albeit against even stronger opposition after Nicky Catsburg and Augusto Farfus were added to the Hyundai customer racing line-up along with Norbert Michelisz.